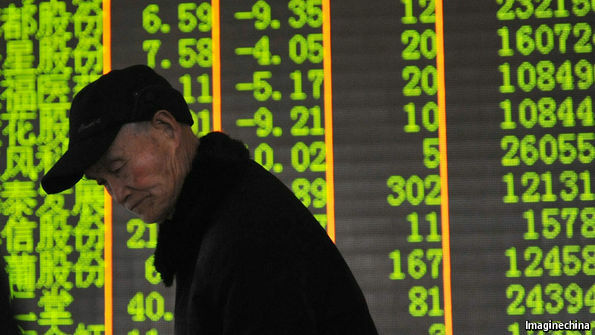 The default Shanghai Composite Chart is not useful for stock investors. Scroll down to our latest Shanghai Composite articles which feature our own charts with meaningful insights. 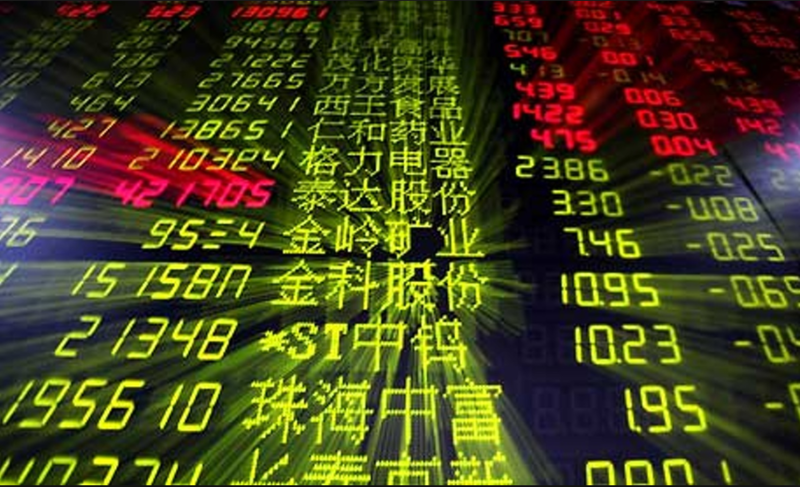 Below are our latest articles about the Shanghai Composite Index that are written by InvestingHaven’s research team articles, symbol SSEC. The Shanghai Composite Index chart is among the most well known and most viewed charts when it comes to China’s stock market. As a sidenote we have to point out that China is part of the emerging markets index (EEM ETF) but only for some 8%. Just to illustrate this we see that at the time of writing (early 2019) Hong Kong has a weighing of some 20% in the EEM ETF and Brazil’s stock market has an 8% weighing. This is an important aspect because if a country with a smaller weighing has bullish momentum it will hardly be visible on the EEM ETF chart. Case in point: China was very strong in 2014 but because of its relatively low weighing there was no direct way to make this visible on the EEM ETF chart. That’s why we spend lots of time and articles analyzing the Shanghai Composite Index chart. When it comes to the high level trend(s) in the Shanghai Composite Index the most important thing to note is the notion of powerful though short rallies. The most important rally of this decade was the one in 2014 which brought the Shanghai Composite Index 3 times higher. The million dollar question is whether the Shanghai Composite Index chart is now about to repeat its 2014 rally? As secular support held strongly at the start of 2019 we would say ‘yes China’s stock market is preparing another major rally’. We continuously track the answer to this crucially important questions. 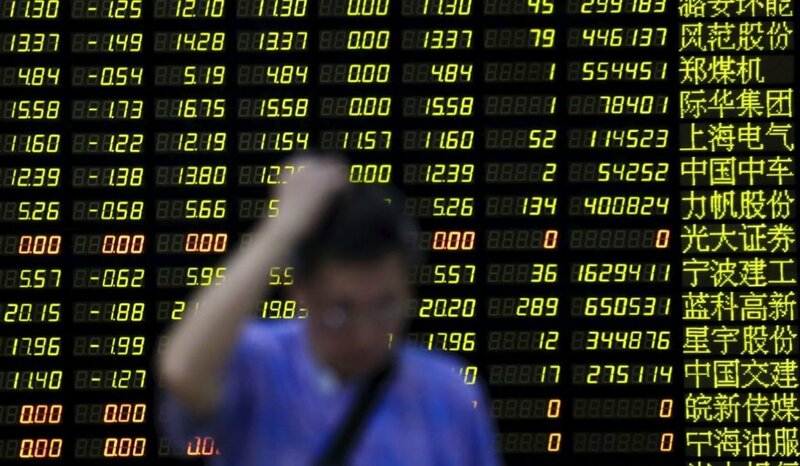 That’s why we recommend to follow our articles about the Shanghai Composite Index and our forecasts. Note that each and every of these articles contain charts that were manually crafted by InvestingHaven’s research team. Especially the monthly charts are awesome, not only because of the patterns they reveal but more so because they are actionable for investors. China Stock Market Closes September 2018 On A Very Important Positive Note!